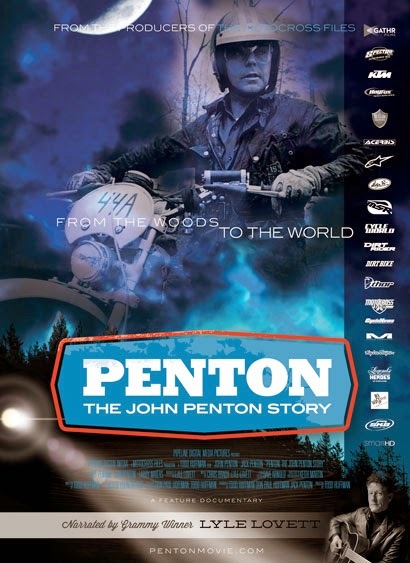 We invite you to join us for The John Penton Story being shown at The Sie Film Center on July 17th. RSVP to this event on Erico's Facebook Page. The First 76 RSVP tickets to this event are FREE, get your name on the list today!